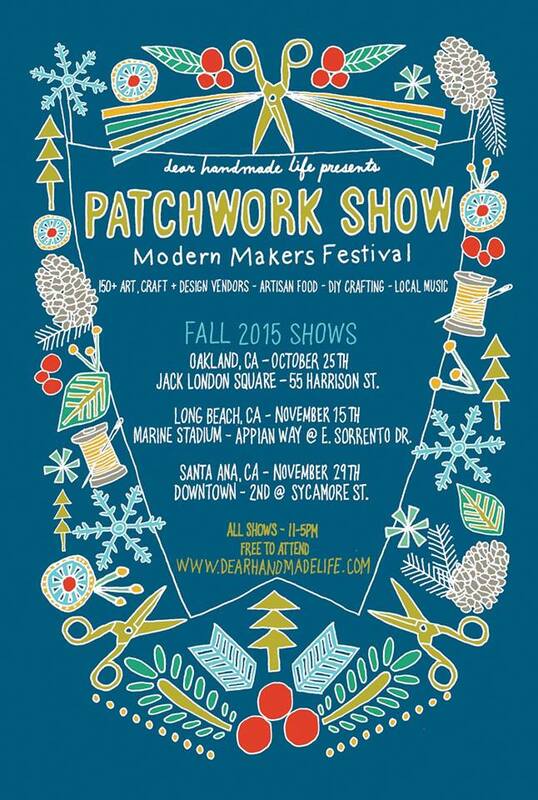 Patchwork Show is Dear Handmade Life’s bi-annual makers festival showcasing local emerging artists, crafters and designers alongside artisan food, DIY craft workshops, gourmet food trucks and indie music. All Patchwork shows are free to attend and family friendly. Vendors are selected by a jury and feature clothing for men, women & kids, handbags, accessories, jewelry, art, ceramics, garden finds, home goods, plush, crochet & knit items, pet gear, kits & patterns, bath & body goodies and more!